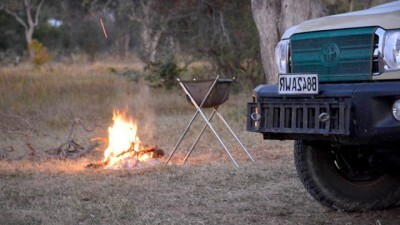 We rented a Toyota Prado from Tawana Self Drive to explore the Caprivi Strip, the pans and the Chobe area. This route offered spectacular game drives in Chobe, Bwabwata Kwando Core, Mahango, Makgadikgadi, Nxai Pans and Kubu Island parks. Everything was wonderful. 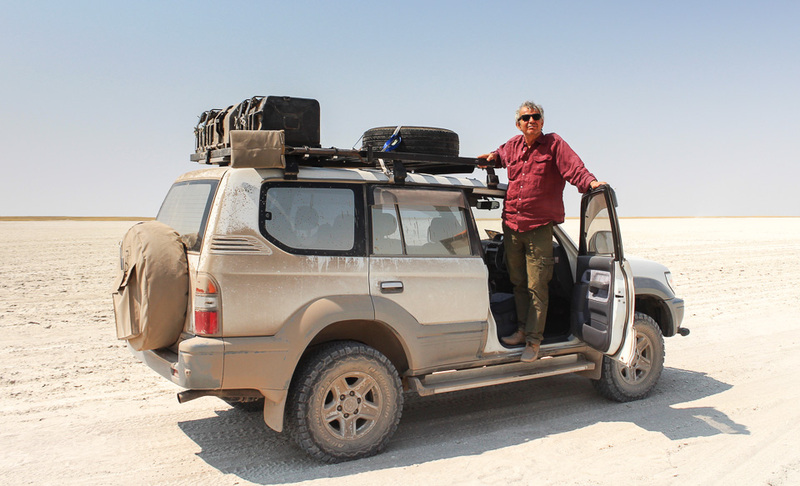 The car, perfectly equipped, was extremely comfortable on tarred road and perfectly adapted to the sandy tracks inside the parks. We particularly appreciated the excellent tires mounted on the car! 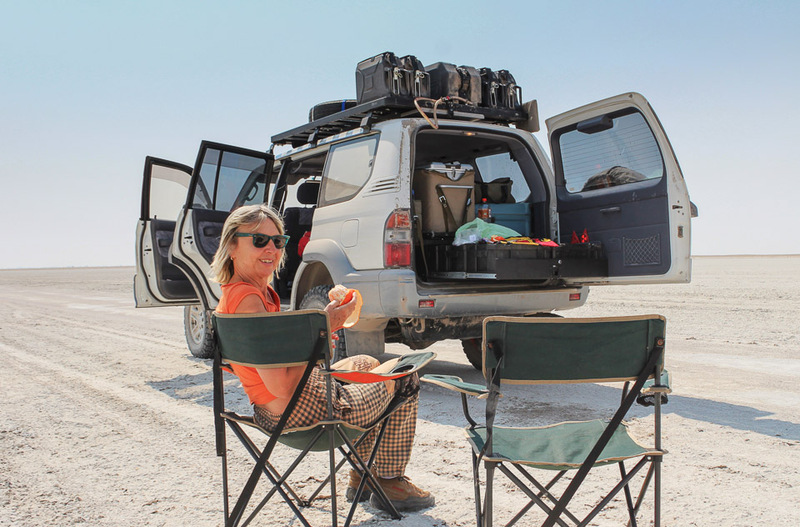 We have already rented 4×4 in South Africa and Namibia but our experience with Tawana was much better because of the quality of the car, the completeness of the equipment and the cost.